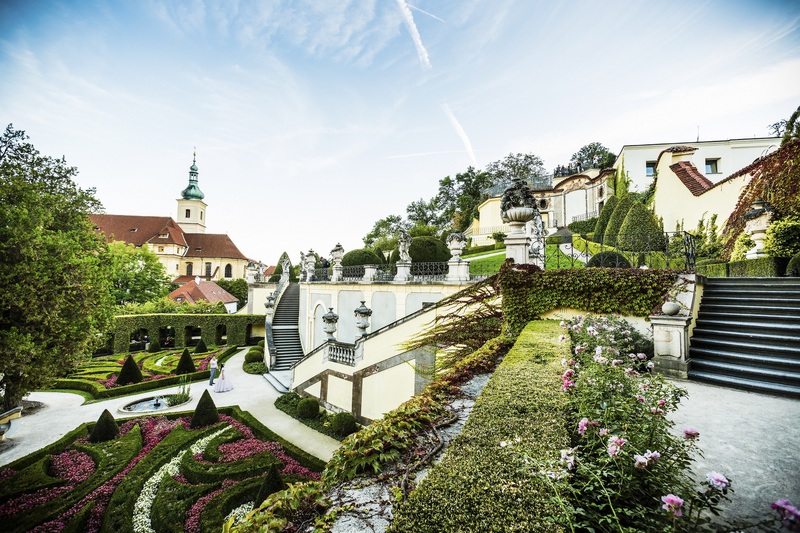 Prague may be medieval, but that doesn’t mean it’s not sustainable. Alongside gargoyles and golden spires, the city also has its fair share of eco-offerings, ready to be taken advantage of by its residents and roughly 6 million yearly visiting tourists. And there’s no doubt that the choices of consumers, be they locals or visitors, have great potential to transform the city by supporting local green initiatives and preserving natural resources. 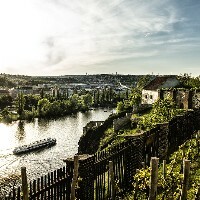 So whether you’re an eco-guru or just getting started on sustainable travel, here are ten tips to green up your trip to Prague, without skipping out on the fun! Where you stay is one of the most important choices you will make as a green traveler. Hotels use huge amounts of water and energy, which is why it’s smart to choose a place that manages those resources wisely. Luckily, Prague does offer some eco-conscious hotels and hostels that pair environmental responsibility with comfort and style. In summer, camping is a low impact option that’s very doable in Prague. Our tip: Mosaic House is a fantastic eco-friendly hostel/hotel, both stylish and seriously green. When it comes to sustainable travel, public transport is definitely one of your best options, saving you emissions as well as the stress associated with parking and traffic. Public transport in Prague is fantastic. The city is extremely well-connected by its three metro lines and network of buses and trams. Tickets can be bought with coins at yellow machines located at metro stops or at so-called Tabaks (newsstands). Tickets cost CZK 32 for 90 minutes, and 1 day (CZK 110) and 3 day (CZK 310) tickets are also available. Our tip: To plan your schedule, go to www.dpp.cz. Of course, using public transport to get to and from Prague, if an option, is also a great idea. At first glance, Prague’s trams and cobblestones — while picturesque — don’t make it look like a particularly bike-friendly city. The truth is, the city does hides some smooth and scenic cycling trails, if you know where to go! Your options for getting your hand on a bike in Prague are plentiful, and include rental and bike sharing. Exploring Prague on foot is also an excellent idea, as the city has a very compact structure and plenty of beautiful pedestrian areas and paths for walking. 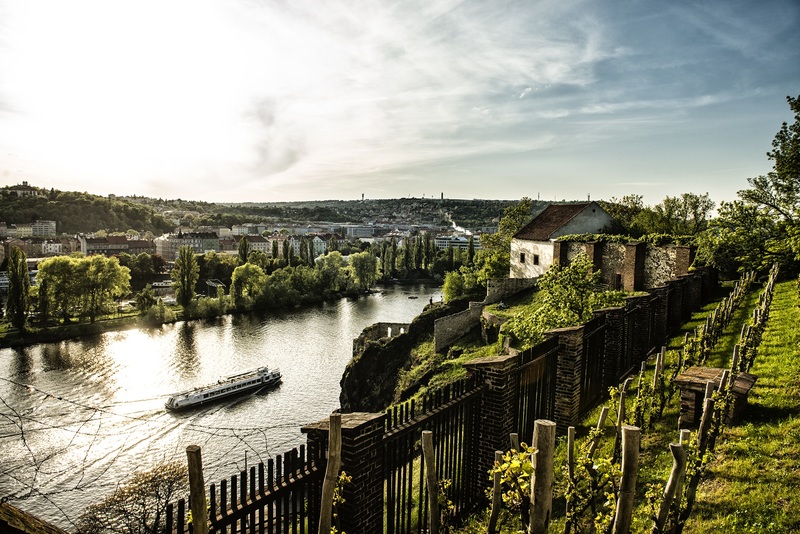 Our tip: Start at the Náplavka river embankment and head down the Vltava river towards Modřany. 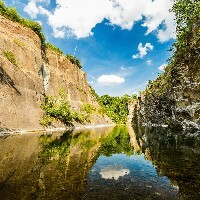 For more adventurous or sporty trips, check out Biko Adventures. We’re not huge fans of cars in the city (as you might imagine), but we know that some visitors still prefer to rent them. If you’re going to do so, why not take the opportunity to try out an electric car, such as a Tesla? Besides being way cleaner and quieter than regular cars, they are also lots of fun to drive in. And yea, they’re cool. Our tip: Teslas can be rented from Green Motion in the airport or from their location in Prague’s center. 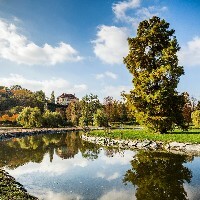 Prague is a great place for nature lovers. There are several beautiful parks in the city, perfect for running, biking and picnicking, as well as a number of bigger nature reserves accessible by public transport. 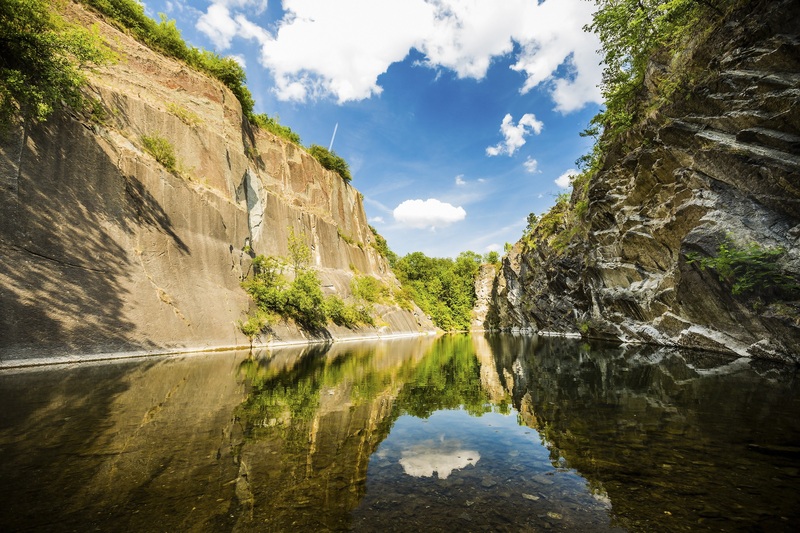 Our tip: Divoká Šárka, is a nature reserve that can be reached from Prague’s center by tram (#26 or #20) in 30 minutes, and is full of beautiful rock formations, winding trails and in summer, places to swim. 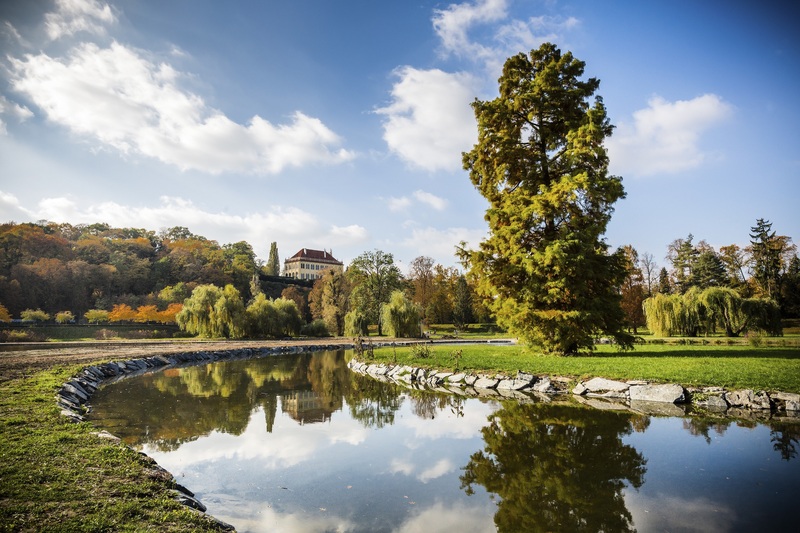 For free, you can also download our brochure Prague:Green spaces. As a visitor to Prague you’re almost guaranteed to walk past a number of tourist shops selling souvenirs that are, quite frankly, to be avoided. Hint: matryoshka dolls (also known as Russian nesting dolls or babushkas) are not Czech! Instead, we recommend you use your precious Czech Korunas to support local artists and designers, especially those with a penchant for sustainable design. From locally-made recycled stationery to organic t-shirts and hand-made accessories adorned with original Prague-themed motifs, there are some lovely green alternatives if you get off the main drag. Local design markets, which are a growing phenomenon in Prague, are also a great place to pick up unique pieces by Czech designers. Our tip: Pragtique is a wonderfully hidden spot to pick up high quality souvenirs by local designers. Prague is full of social entrepreneurs working tirelessly to make Prague a more sustainable city, and there’s no better way to make Prague greener than by supporting them. From Auto*Mat, which organizes mass bike rides through the city streets, to Glopolis, who organize bilingual film festivals such as World on a Plate to raise awareness about issues related to sustainability, to reSITE, who organize a yearly conference on sustainable city planning, these organizations offer fun, educational and often free events yearlong. Our tip: We plan to share the events and activities organized by Prague’s local green entrepreneurs, businesses and organizations through facebook page, so please follow us if you’re interested in staying in the loop! Though Prague is famous for being one of Europe’s most well-preserved cities, it is still full of abandoned industrial buildings that just recently have been coming back to life. In recent years, a number of old factories, warehouses and train stations have been renovated to create eclectic spaces for the public to enjoy cultural and recreational events. So look no further to feel the alive atmosphere of Prague’s more up-and-coming side with the locals! Our tip: Vnitroblock, a former factory for brewery parts, now offers an urban-chic cafe, mini-cinema, dance/yoga studio and shop selling local brands. Jenny Day is an Austrian-American writer and entrepreneur, and co-founder of Greenglasses, a Prague-based sustainable lifestyle initiative. In 2016, she co-authored a book called Prague Green City Guide (www.greencityguide.cz), the first sustainable travel guide to Prague. The book contains tips on where to find all of Prague’s greenest places, from parks and urban gardens to vegan restaurants, local design shops and farmer’s markets. When not exploring Prague to find new green businesses and initiatives, she enjoys good books, walks in nature and spicy food. You're most likely to find her reading, writing or spending time with friends over a cappuccino or good glass of wine.